This Apple music editing software is free to download for the Apple users. 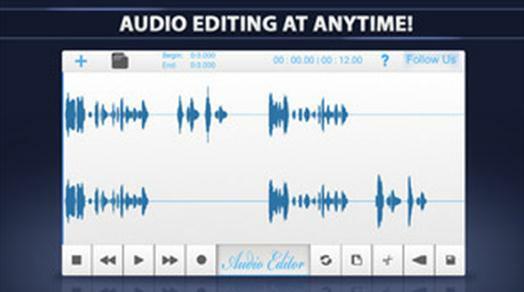 It is a full featured editor that can deal with both audio and video files. 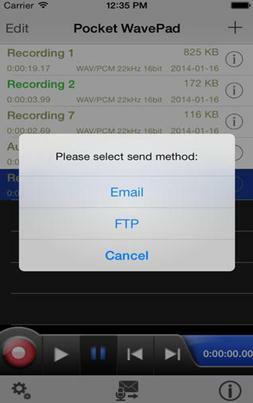 With the application, you will be able to edit all kinds of audio files, record music, and voices. 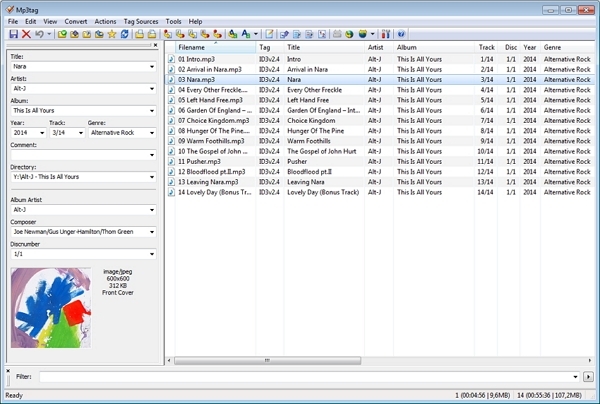 You will be able to edit and recreate almost all types of music files. This application features tool like cut, copy, and paste. You can also add different types of effects to the audio files like amplify, echo, and cancelling noise altogether. With the help of this application you can work on multiple files. Some of the features of this application are voice activated recording and auto trim. With this application, the recording of the application still runs when the screen is turned off. You will be able to download this application from the Apple Store. This Apple Music editor has a beautiful, clutter-free interface that you can use to edit the songs that you have downloaded. If you are planning to edit any music or audio file using a touchscreen, Hokusai is the best editor to choose. It is basically a multi-track audio editor for iPad and iPhone. With the help of the software, you will be able to import or record a track. You will be able to add your favorite customizations to the audio files. Unlike the other applications in the market, Hokusai does not just help to cut the songs at both the ends, but also help to do full cuts, paste, copy or delete the application according to your choice. There are a suite of filters available with the application and you need to choose the one that you’d like to use with a particular song or music audio. This free application lets you edit multiple tracks at once. You will also be able to use the software to mix two different tracks together and export to the wave and the MP4 format. Once the editing of the audio files is done, you will be able to take those files to different devices that you are using. You will be able to use your iPhone to edit the audio files, then connect your phone to your computer or Mac and take those files to your computer. 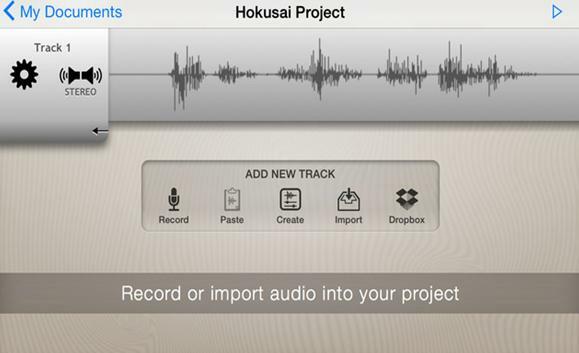 Hokusai is an application that has been developed to give a proper view of the tracks while editing. Use the usual pinch and swipe gestures to zoom in and provide file detailing to the audio files. 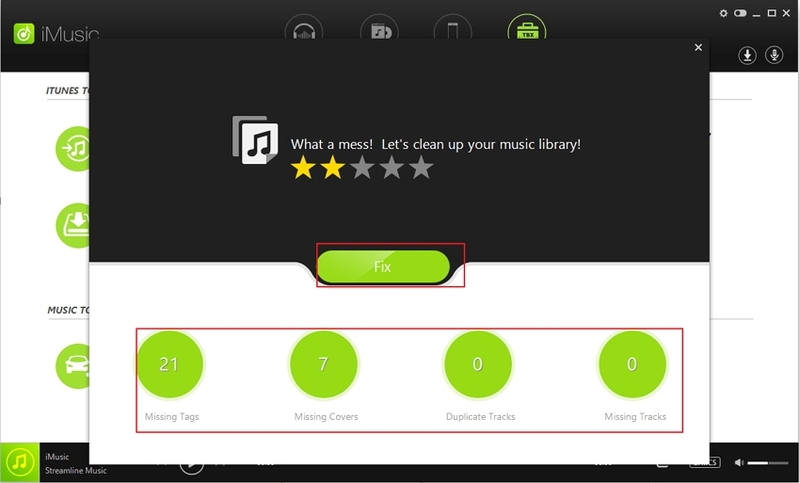 You can also do live “scrubbing”, which literally lets you feel the music tracks under your fingertips. There are various tools that are available with Hokusai, like the pitch-bending, echo, reverb, resonance, distortion, grunge, and vocal levelling. 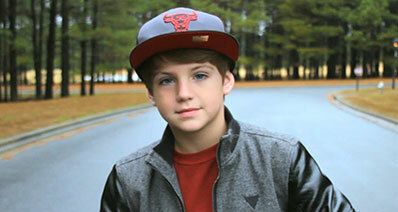 The application is also with tools like monster voice, per-track volume, and grain synthesis. It is an Apple Music editor application that works well with iOS and provides the best quality music edited in the best possible manner. With the help of this application, you will be able to discover the inner musician in you. 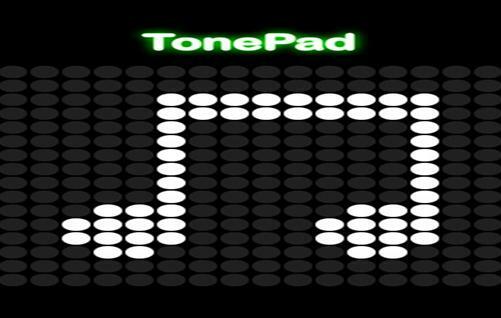 Just a light tap on the screen will make the notes light up and follow your instructions to create the music of your choice. The app features aminimalist interface and is complete with a full 16x16 matrix. The quality of sound that the edited files contain are of very good quality. You will be able to save unlimited number of songs in this application. iMusic is actually an easy to use music manager with the function of recording Apple music and edit Apple music. One click recrod music from any music apps and music sites. Continuously record music and split tracks for you. Filter ads and record the music in high quality. 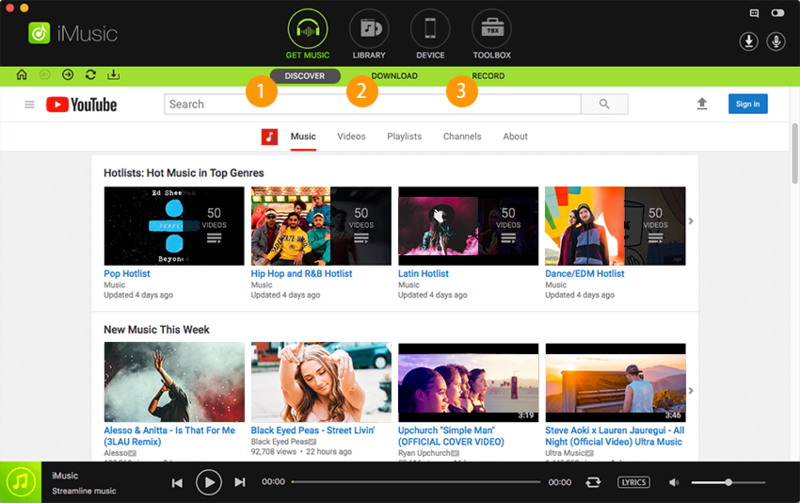 Identify music and get music infromation, including cover, album, genre, singer, and more. Save recorded music to iTunes library and allow you to transfer music to iPhone, iPad, or iPod for playback easily.